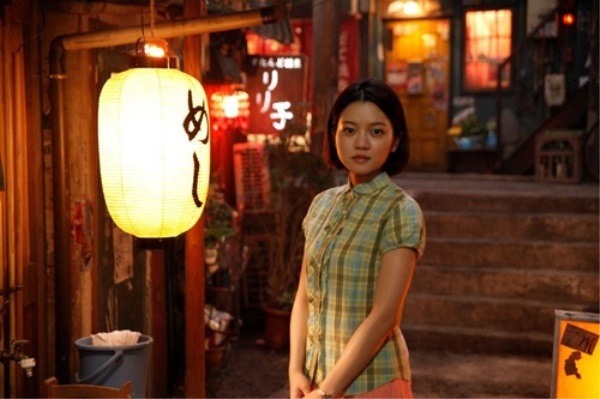 Actress Go Ah-sung is set to star in the new season of popular Japanese drama “Midnight Diner,” her agency 4 Doors Entertainment said Tuesday. Go will participate in an episode of the drama that centers on cross-border romance between a Korean woman Lay, played by Go, and a Japanese physicist, played by Yoshinori Okada. She has finished shooting in Japan and from Tuesday, she will be filming some parts in Korea. This is the first time the drama is being filmed here. Okada and actor Odagiri Joe are also in Korea for the shooting of the scenes.